Just picked this up from Kristi Turnquit’s article in The Oregonian and Willamette Week blog. 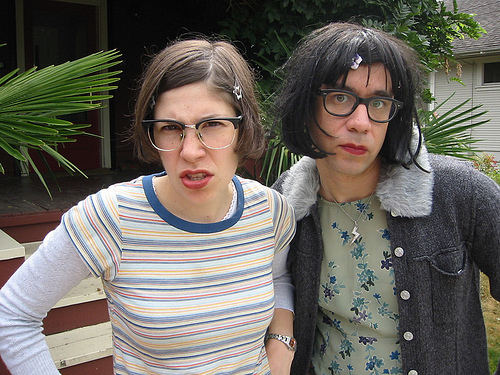 Sounds like the IFC show “Portlandia” will be able to use the popular Musicfest Northwest to its benefit. According to the report in the blog, the show will be shooting part of its series at the Festival next week. Also in the article is the mention of several guest appearances in the show – band members from the Shins and Decemberists, Gus Van Sant, Selma Blair, Kyle MacLachlan and Steve Buscemi. If all are in fact in the show, we’re impressed! So if you’re at the festival, be on the lookout for the camera crew. Get ready Oregon – we hope you have a sense of humor!